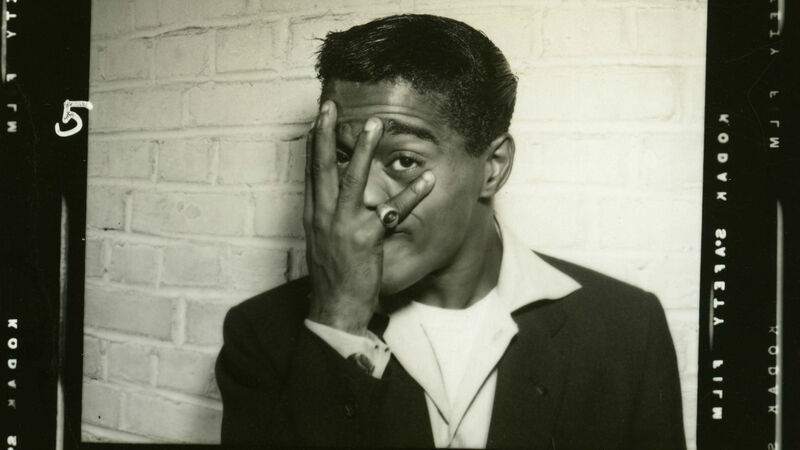 Sammy Davis, Jr. backstage photo from the documentary SAMMY DAVIS, JR.: I’VE GOTTA BE ME. Go beyond the broadcast and join the American Masters community in person! Whether it’s a theatrical screening or a gallery showing, your favorite documentaries can come to life right in your neighborhood. Here are a few upcoming opportunities to join the conversation in January. Click here for our December listings.